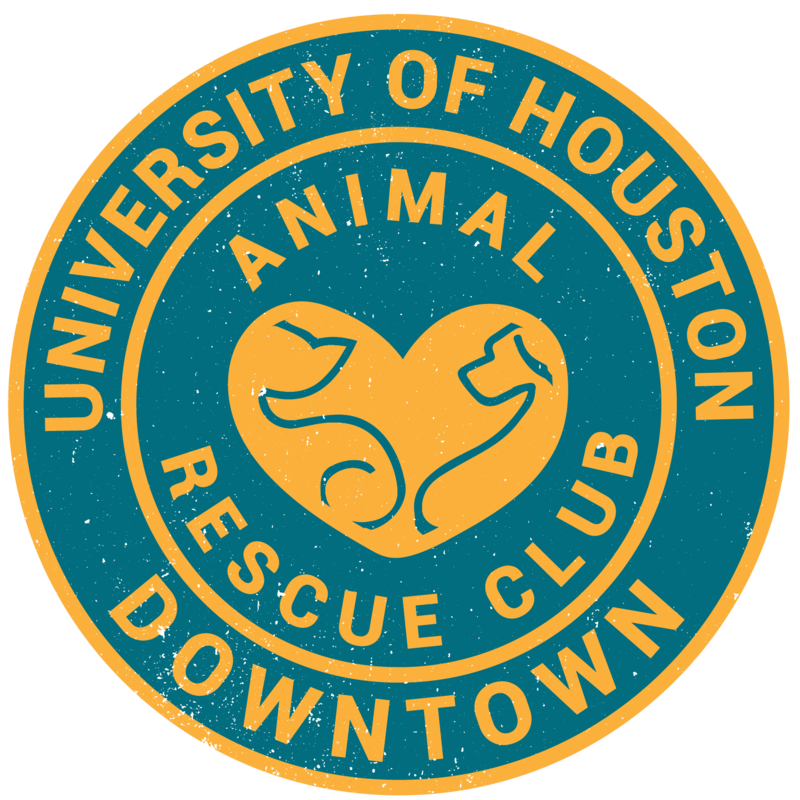 Houston Homeless Pet Project is a rescue that provides care, rehabilitative services, foster care and adoption placement to abandoned and stray dogs in the Houston metro area. The organization is often the last resort of people who find strays and help them out find forever homes for them. This group of rescuers also save animals from being euthanized in kill shelters. HHPP has many volunteers opportunities such as dog transport, supplies transport, fundraising events, adoption events, kennel visits, and home visits. The times and places vary as well as the time frames. Upcoming events are posted here. To fill out the volunteer application and learn more about their volunteer opportunities, click here. The way that you get notified of events will contingent on what activities you decide to sign up for. If you have any questions, you can contact the rescue at hhpprescue@yahoo.com.